Think your birthstone should be relegated to earrings or a pendant? Think again. More couples are opting to use these stones in their engagement rings -- and not just to accent the diamond. 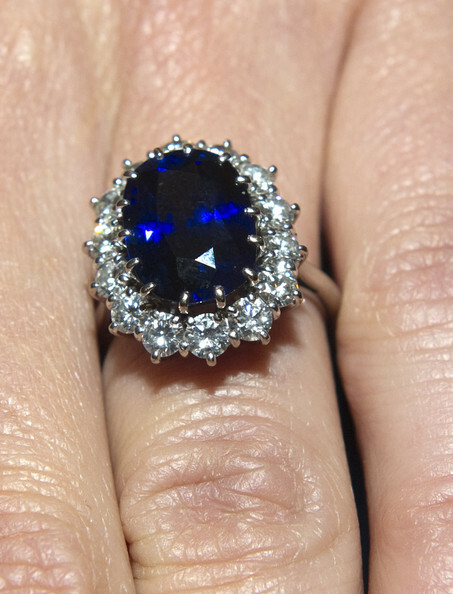 In fact, birthstones are becoming the new center stone of choice for some.